Our unique, collaborative approach fixes your injury, eliminates pain and optimizes your function — all without asking you to stop doing the things that you love to do. We support your fitness goals adopting a mindset that an ounce of prevention is worth a pound of cure. 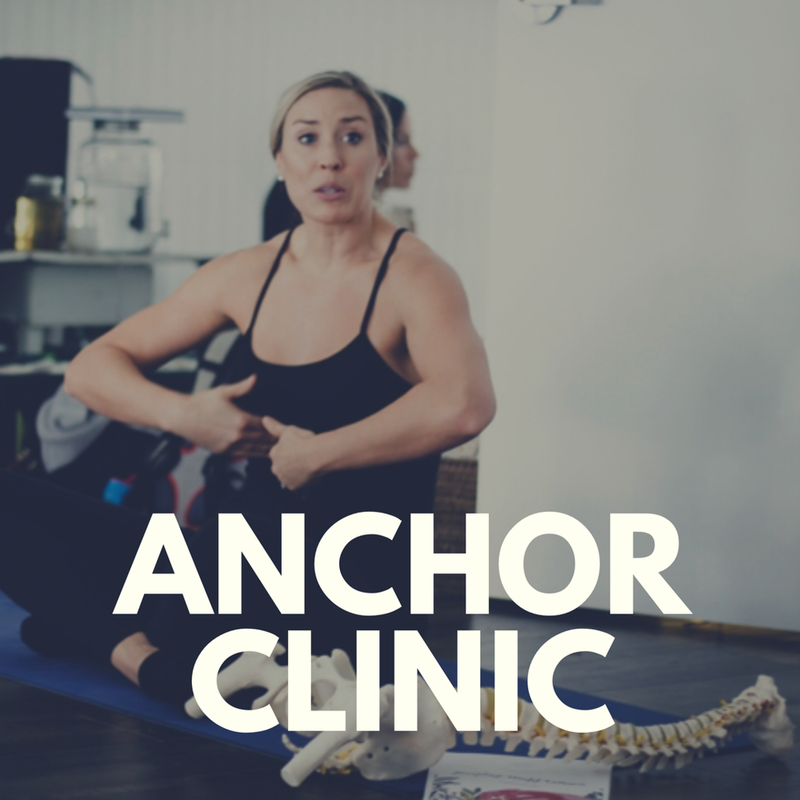 ANCHOR clinicians prescribe the proper dose of manual therapy, load & recovery to keep you moving while you heal. We feel so fortunate to be a one-stop-shop where we can communicate directly with other practitioners, your fitness coach, yoga teacher or spin instructor to keep you moving while modifying appropriately.